In these lessons, students will learn how to respond to the play not just as a piece of writing, but as a piece of drama. Tasks include: responding to design elements such as set design and music; creating posters, set designs and other materials to help imagine and bring to life their own productions. This activity moves on to the job of casting the play and can be found in the Student Booklet. Give each group one of the main characters from Macbeth and ask them to consider the attributes and qualities they would be looking for in an actor who plays that part. Students could select two actors they would like to invite to audition for the part and rank them. Some actors may get invited to audition for more than one part! Instruct students to turn to the Dramatis Personae page at the start of the Student Booklet. 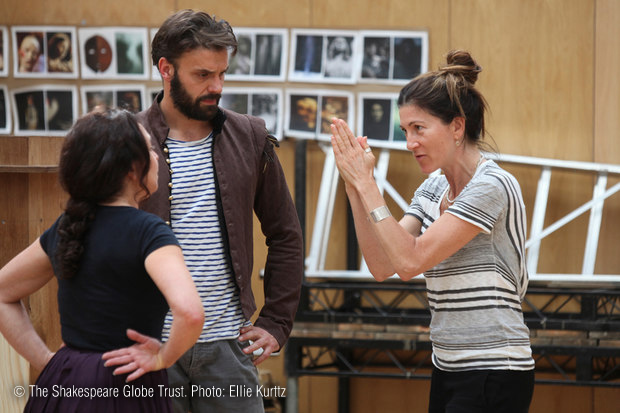 You could mention some of the famous actors who have played the roles of Macbeth and Lady Macbeth over the years. 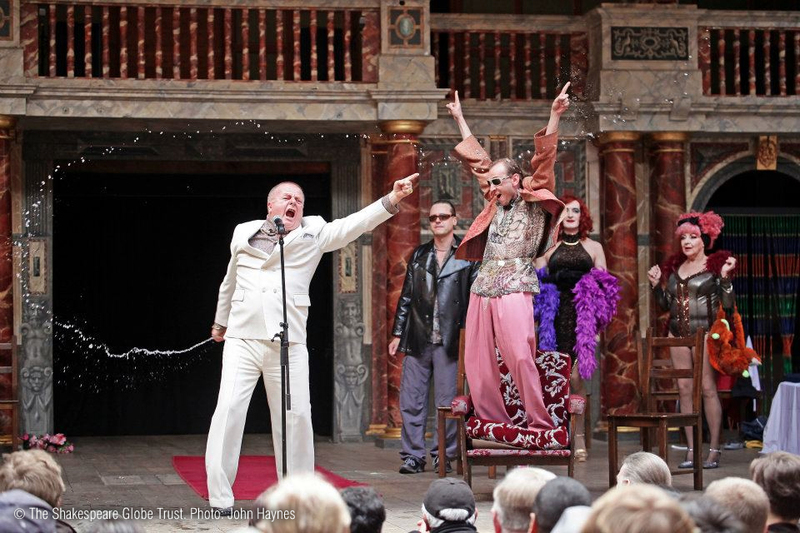 Ask students to cast the play using any actors they choose from the worlds of TV, film and theatre. Students should give feedback on their casting decisions ensuring that they justify their choices. Students write on sticky notes some ideas in the form of ‘director’s notes’ for the actors playing Macbeth and Lady Macbeth. They could be single words, longer comments or key quotations. Collect these ‘director’s notes’ for use in future lessons. Students could return to these points about the role of the director throughout their studies, particularly when stepping into the role of director in their groupwork and ensemble performances, etc. 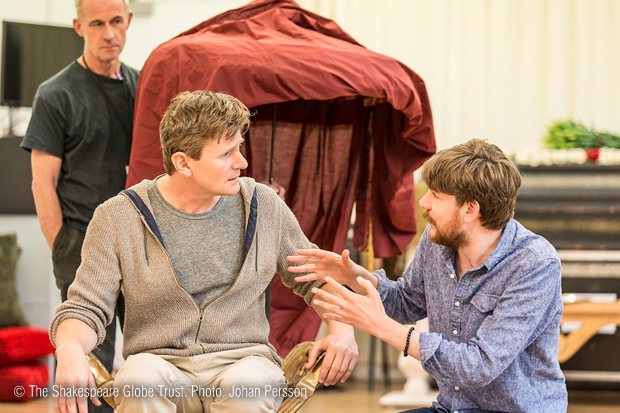 Can I investigate how Macbeth has been interpreted by different directors? How can a moodboard help a director develop and share his or her original ideas about the play? What ideas would I bring to staging Macbeth? With this in mind, ask students to close their eyes as you talk them through a very generalised plot of Macbeth. This shouldn't refer to people, places or times, perhaps not even to gender, e.g. ‘This is a story about a strong and courageous person who was very loyal to their leader. The kind leader wanted to reward such a loyal servant and did so. One day a strange event took place while this person was out walking with a good friend…’ Suggest to students that the action being described could be happening today in their neighbourhood or somewhere far away, perhaps in another time. 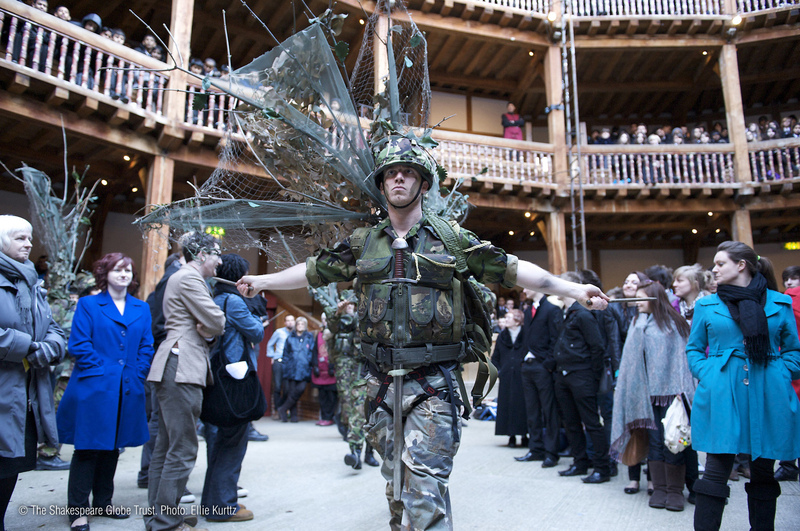 Encourage students to think freely and creatively and to develop in their mind’s eye a setting that they think might work if they were staging their own production of Macbeth. Play to students various pieces of music from productions of Macbeth; these can be from stage or screen versions, for example, the 2015 production starring Michael Fassbender. Ask students to write down what the music suggests to them. Draw out from the feedback that music can suggest a particular mood, a particular setting, or a particular type of activity that is going on. What have I learned about different ways that directors have interpreted Macbeth and different settings they have chosen? What ideas do I have about staging the play and how would I pitch them to a producer? A moodboard (perhaps accompanied by a spoken or written commentary) could be the basis for a mid-unit assessment. The Setting the Scene PowerPoint (in the Downloads section of this page) shows the following set designs from various productions of Macbeth. 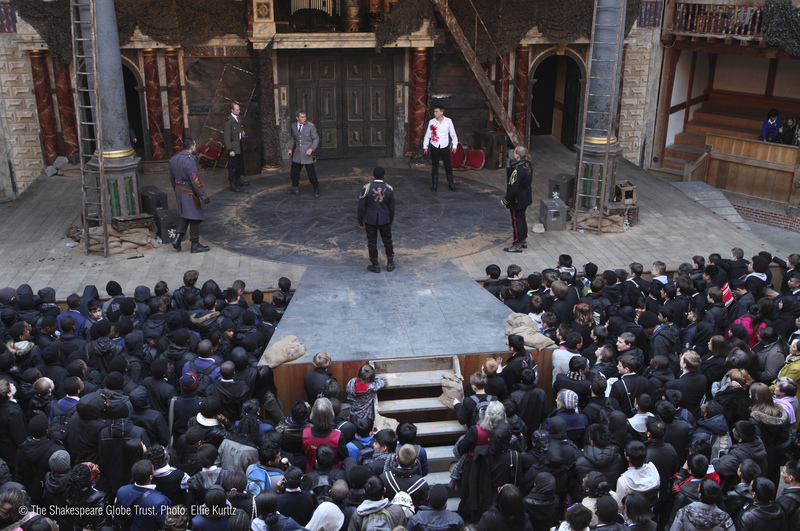 Ask students to reflect on the following images in the light of what they know about the Globe stage. 3 Mur. Hark! I hear horses. Ban. (Within) Give us a light there, ho! Already are i’ the’ court. 1 Mur. His horses go about. Enter BANQUO and FLEANCE, with a torch. 2 Mur. A light, a light! Ban. It will be rain to-night. 1 Mur. Let it come down. Ban. O, treachery! Fly, good Fleance, fly, fly, fly! Thou may’st revenge - O slave! 3 Mur. Who did strike out the light? 1 Mur. Was’t it not the way? 3 Mur. There’s but one down: the son is fled. 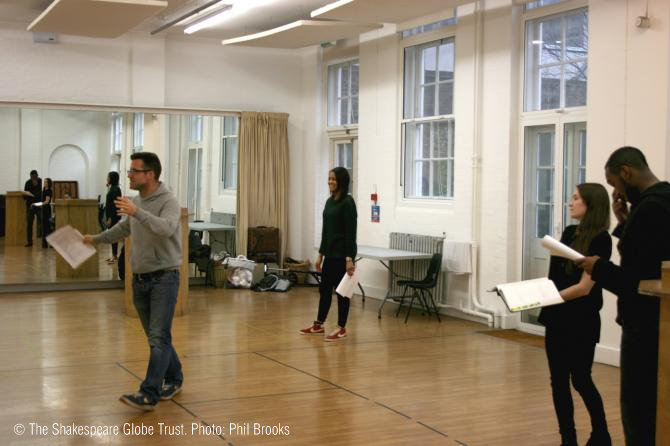 Students could focus on how the Globe space can be transformed to give the impression of different locations by using some simple but telling changes, including props, sound effects, music and special effects. They should record their discussions in the relevant Student Booklet page. Now ask students to consider how they might plan the changes of scene needed in staging Act 5 Scenes 5-7. Can I think creatively about how I would dress one of the characters from Macbeth and why? Display the famous John Singer Sargent portrait of Ellen Terry and ask students to work in pairs, analysing it in detail. In each pair, Partner A should focus on posture and facial expression, while Partner B focuses on costume and props. Students could annotate the image to show the connotations of the things they have picked out. Take feedback and share with students that the dress was made of thousands of beetle wings, that it has been restored and is in a museum, and even that it inspired a dress in the animated film Brave. Gather students’ opinions about this dress (which they can record in the Student Booklet) and encourage them to expand on their ideas. Show students the Costumes PowerPoint featuring a selection of Globe costumes (this is available in the Downloads section at the bottom of this page). Students should note down words to describe the costumes and compile a word bank. As extension questions, you could also ask students for their ideas about the character and play each costume relates to. How would I dress Macbeth/Lady Macbeth and why? 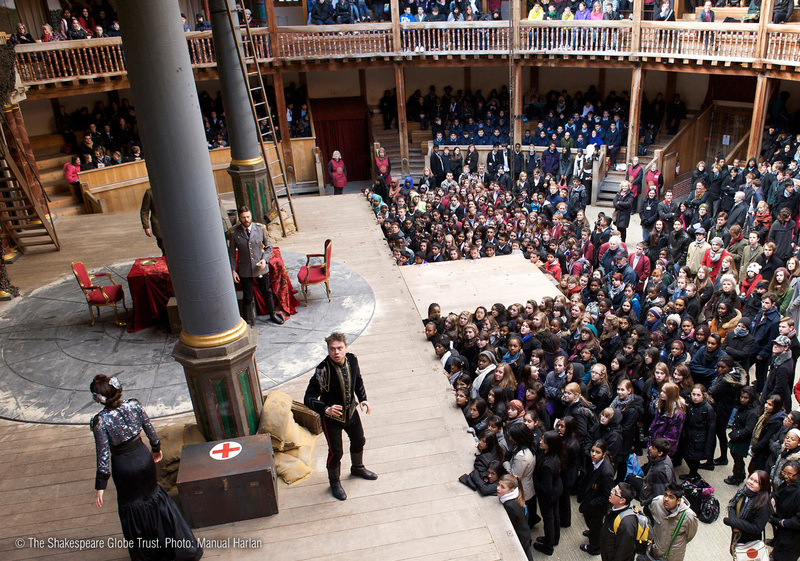 Students can watch clips of reviewer Matt Trueman talking about reviewing a play (2015.playingshakespeare.org/week-by-week/154) and writing reviews (2015.playingshakespeare.org/week-by-week). Ask students to draw out success criteria and any other helpful tips. Share a well-written recent theatre or film review of Macbeth with students, e.g. metro.co.uk/2013/02/23/theatre-review-macbeth-3510602 or telegraph.co.uk/film/macbeth/review There are many activities you can do with such a text to support students in their own reading and review-writing skills, e.g. Highlight techniques such as adjectives and adverbs, alliteration, rhetorical question and modern cultural references, and annotate with comments about their effect on the reader. 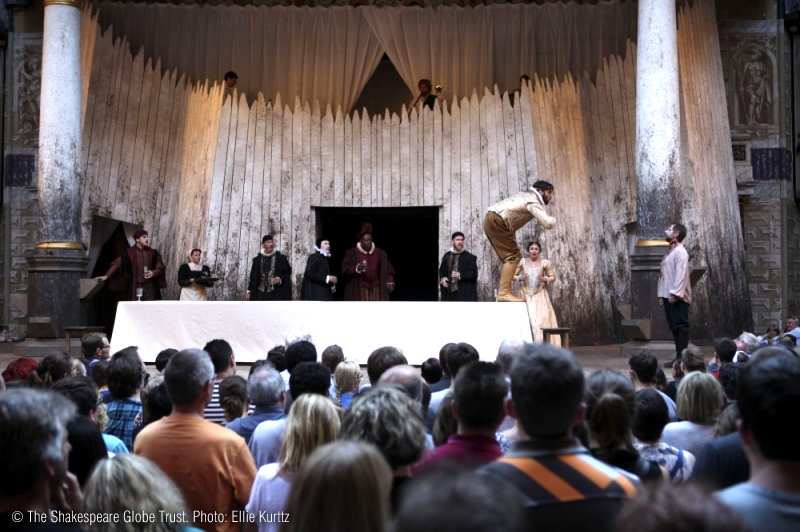 Students could find reviews of a number of different productions of Macbeth, or find more than one review of the same production to compare different critics’ views. Sample reviews could be displayed and annotated to highlight key features.